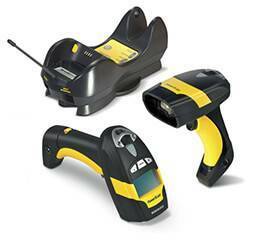 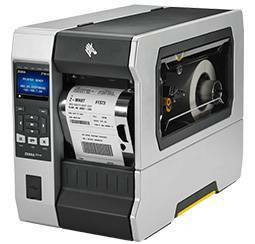 The OPL Laser barcode scanners from Opticon offer scanning solutions for retail, inventory, and logistics applications. 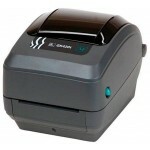 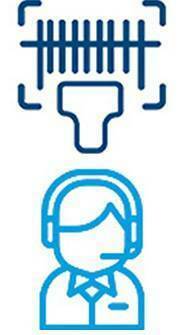 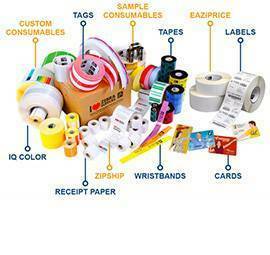 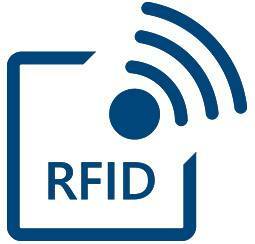 Available options include GPS, time stamps, and keypad for data entry. 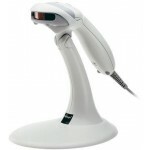 OPL6845R 1D Scanner (Handheld, Laser Scanner, RS232, USB) The OPL Laser barcode scanners from Opticon offer scanning solutions for retail, inventory, and logistics applications. 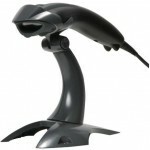 Available options include GPS, time stamps, and keypad for data entry. 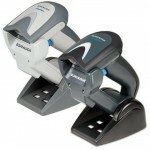 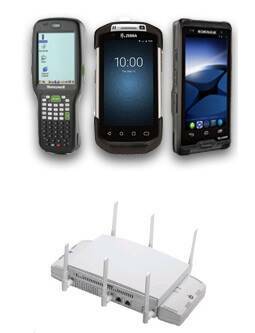 OPL-9815 KIT, 1D LASER, BLUETOOTH, GPS, CRD9723RU-00 CRADLE- Battery, wrist strap, USB and RS232 cables, and cradle power supply included The OPL Laser barcode scanners from Opticon offer scanning solutions for retail, inventory, and logistics applications. 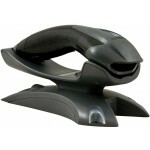 Available options include GPS, time stamps, and keypad for data entry. 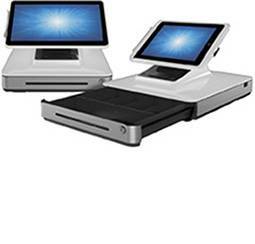 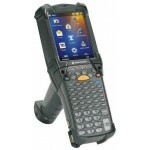 OPL9815 Scanner (with Battery Only) The OPL Laser barcode scanners from Opticon offer scanning solutions for retail, inventory, and logistics applications. 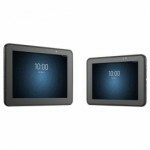 Available options include GPS, time stamps, and keypad for data entry. 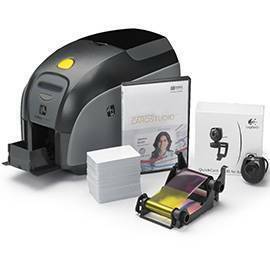 MOBILE FARMWARE ONLY The OPL Laser barcode scanners from Opticon offer scanning solutions for retail, inventory, and logistics applications. 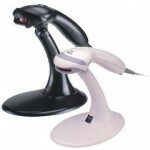 Available options include GPS, time stamps, and keypad for data entry. 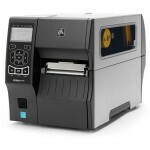 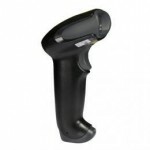 OPL-9815 1D LASER, BLUETOOTH, GPS The OPL Laser barcode scanners from Opticon offer scanning solutions for retail, inventory, and logistics applications. 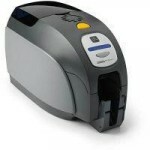 Available options include GPS, time stamps, and keypad for data entry.